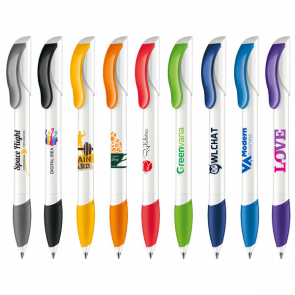 We work closely with Senator to offer a complete range of branded Senator Pens in numerous types and styles to suit any brand or budget. 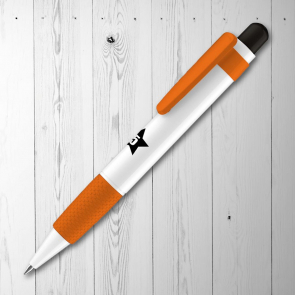 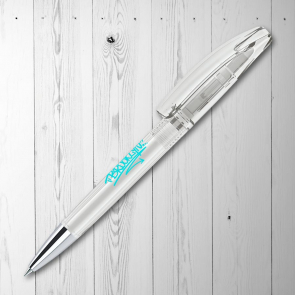 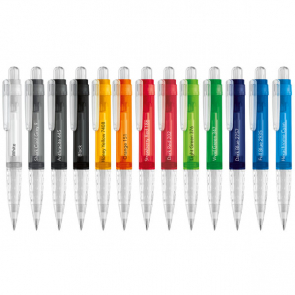 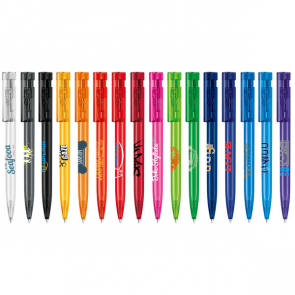 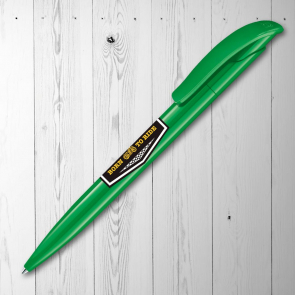 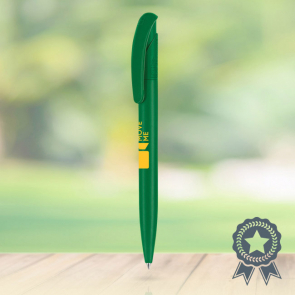 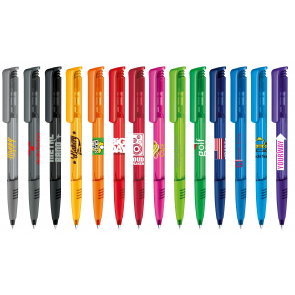 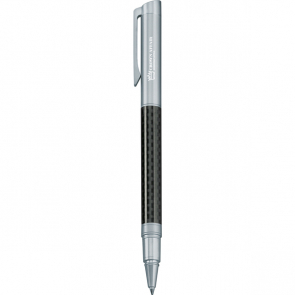 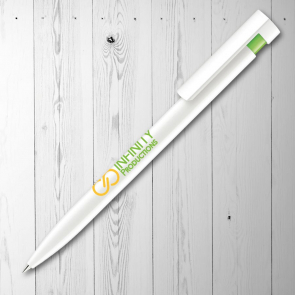 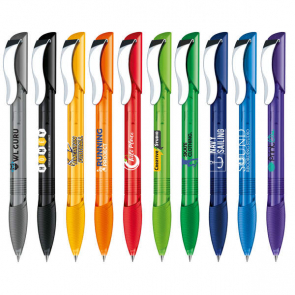 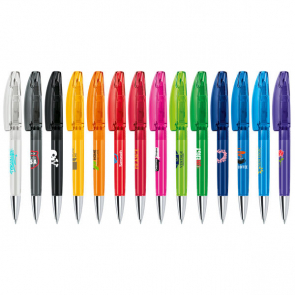 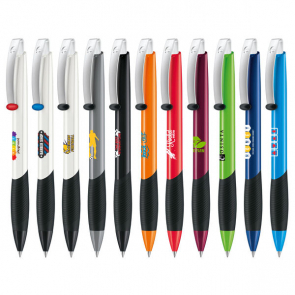 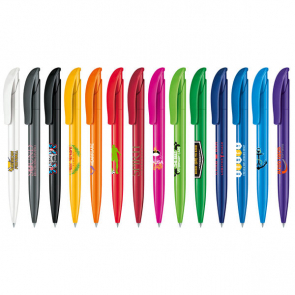 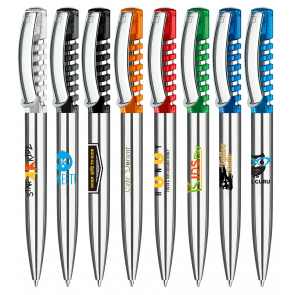 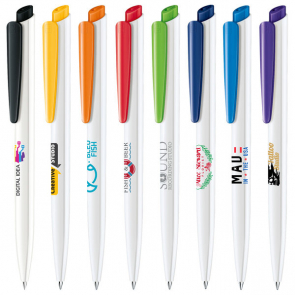 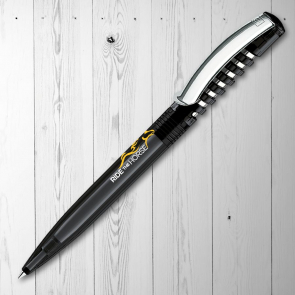 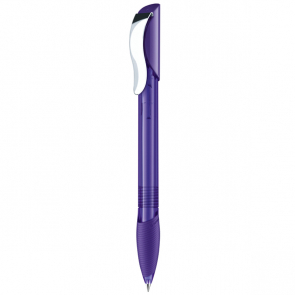 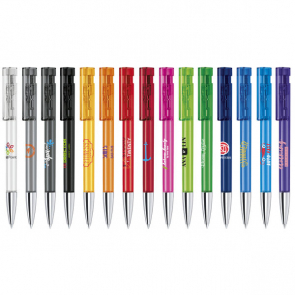 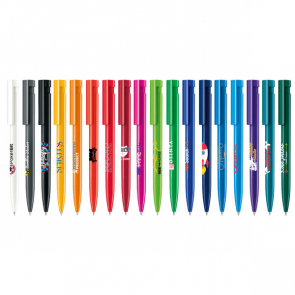 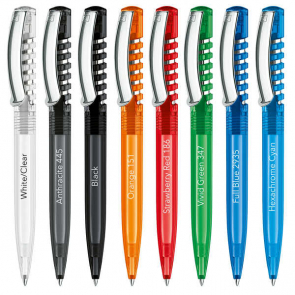 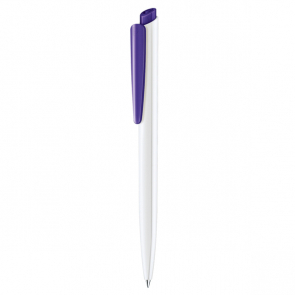 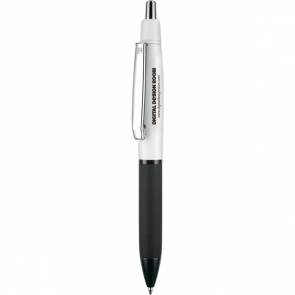 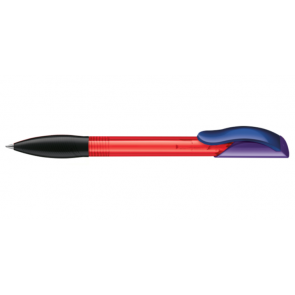 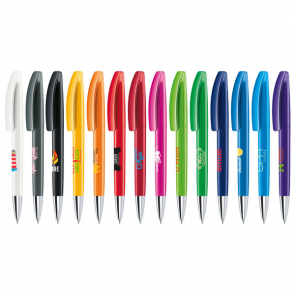 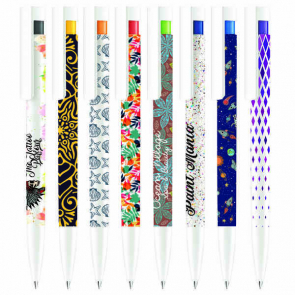 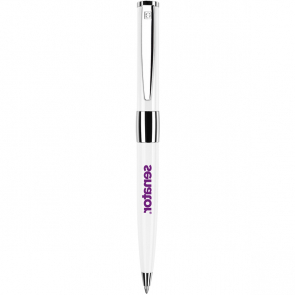 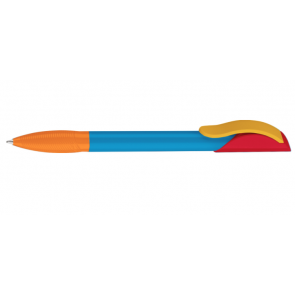 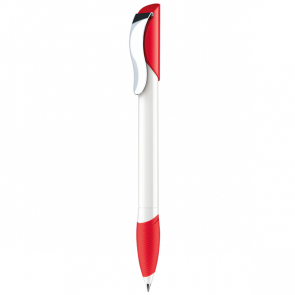 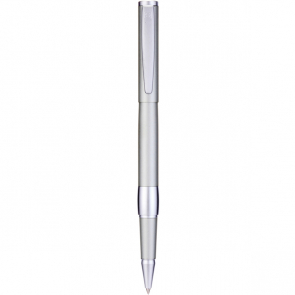 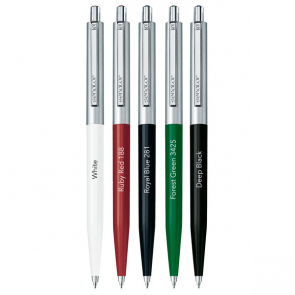 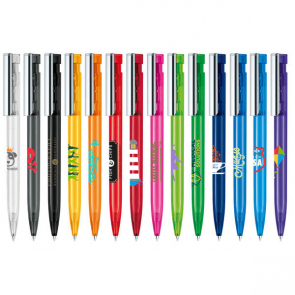 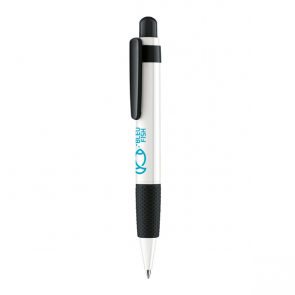 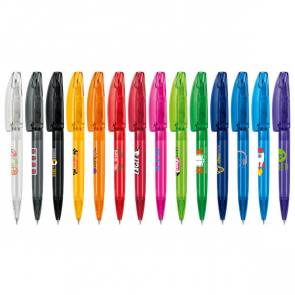 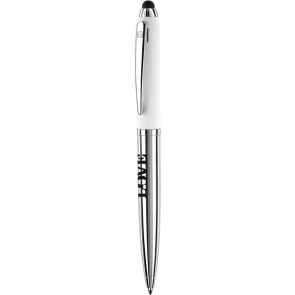 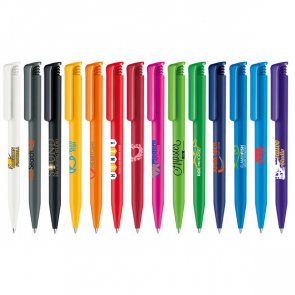 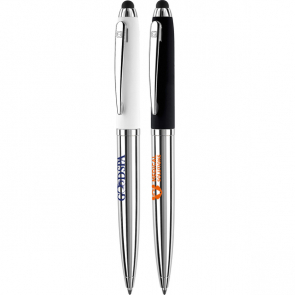 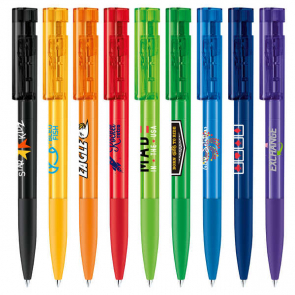 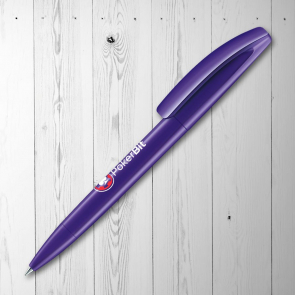 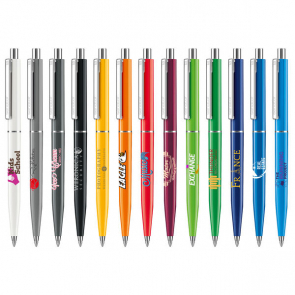 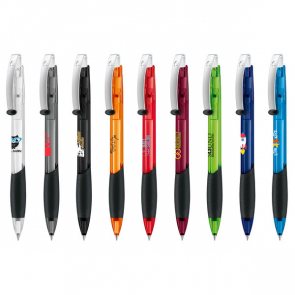 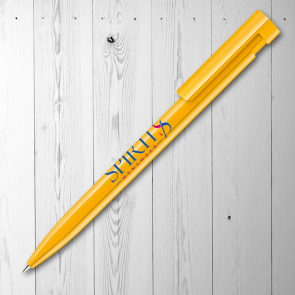 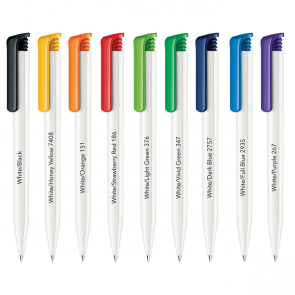 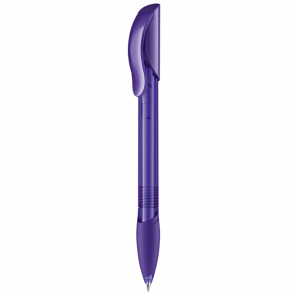 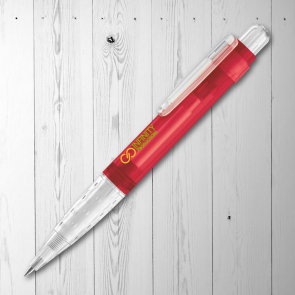 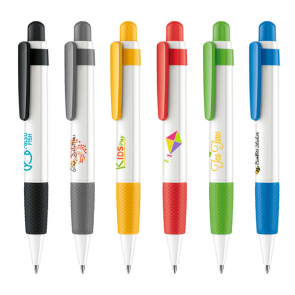 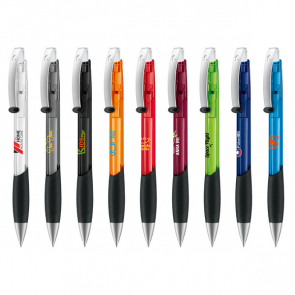 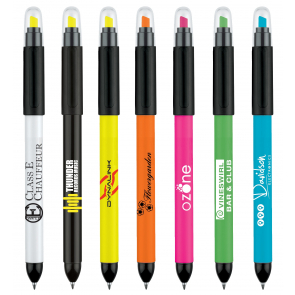 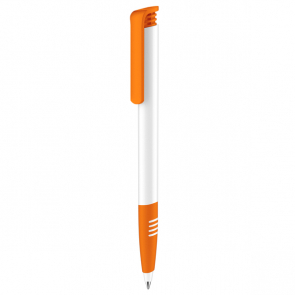 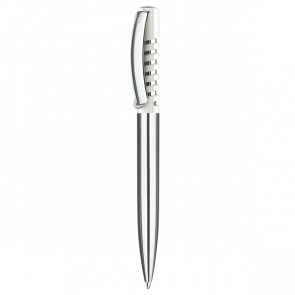 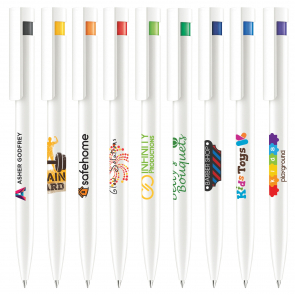 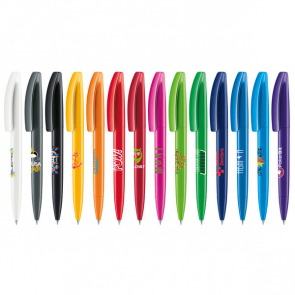 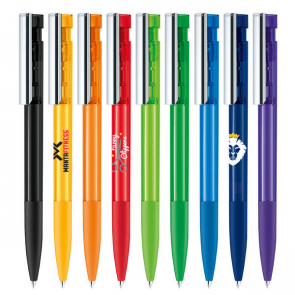 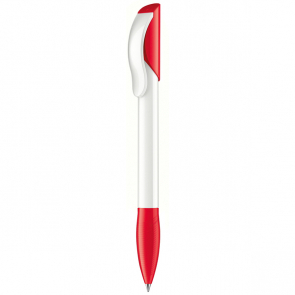 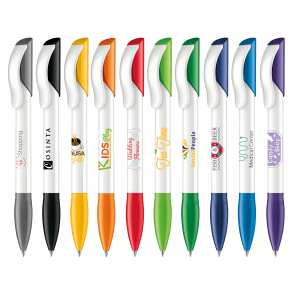 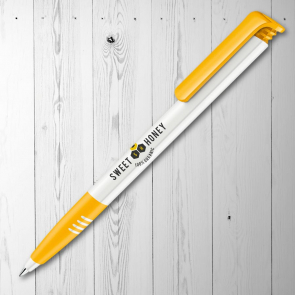 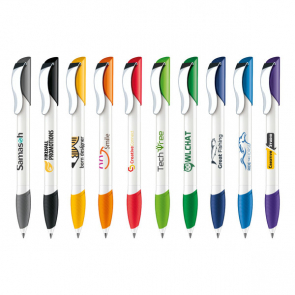 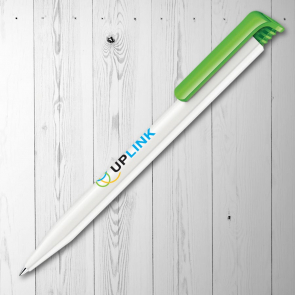 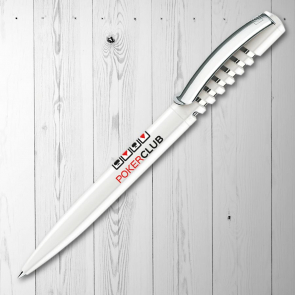 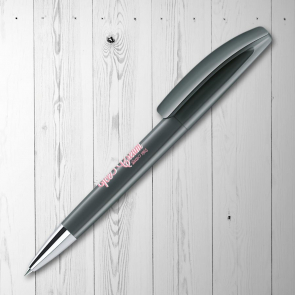 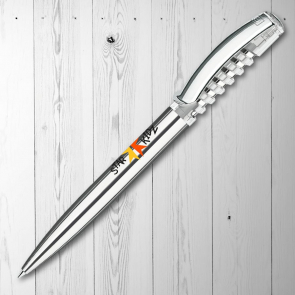 Choose from a ballpoint, fountain and even rollerball pens, and let us work with you to apply your corporate image and branding, such as your business name or company logo. 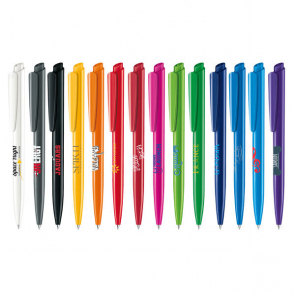 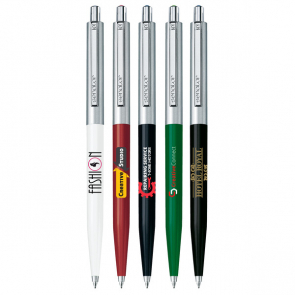 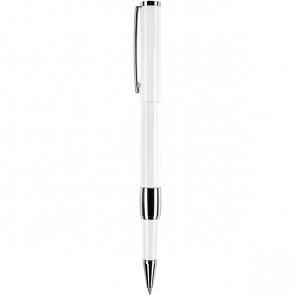 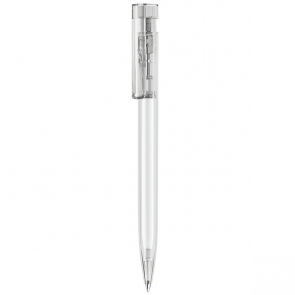 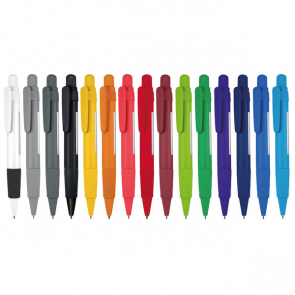 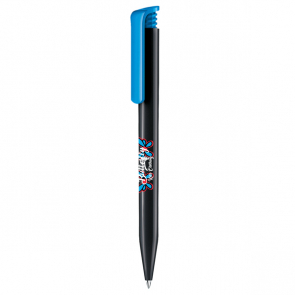 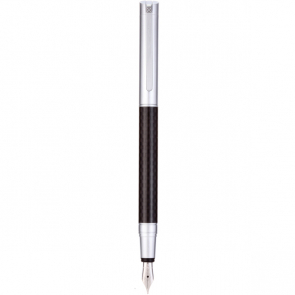 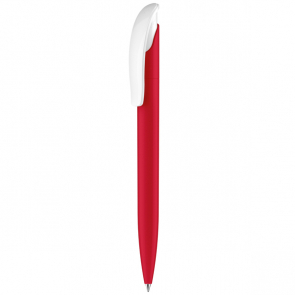 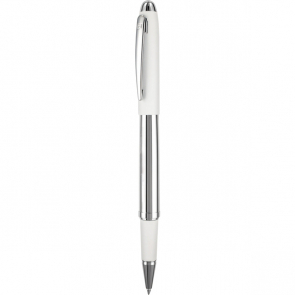 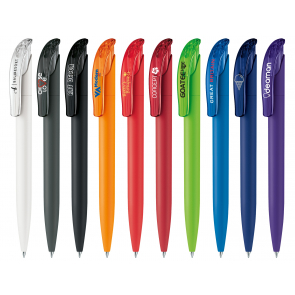 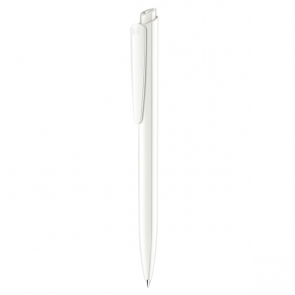 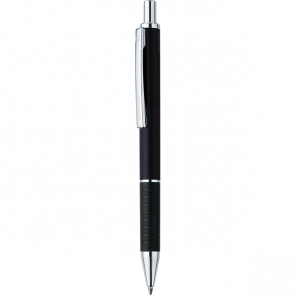 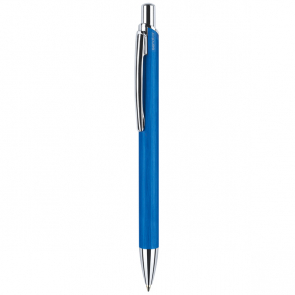 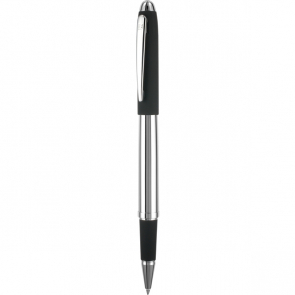 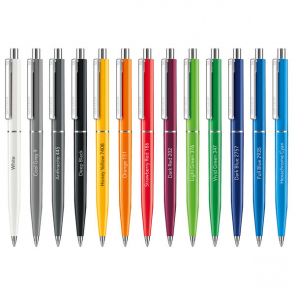 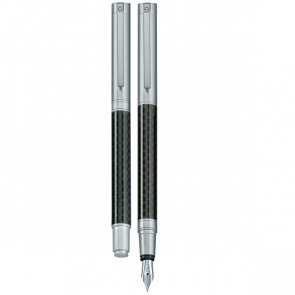 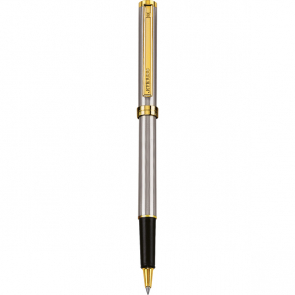 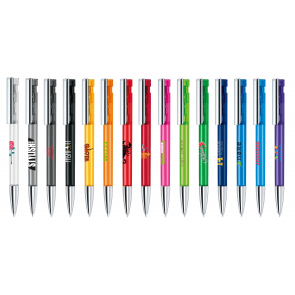 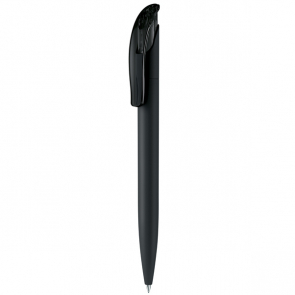 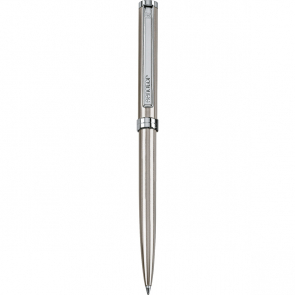 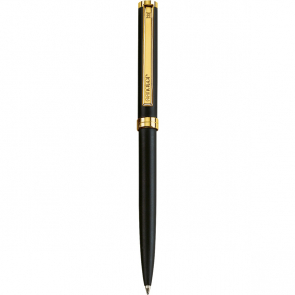 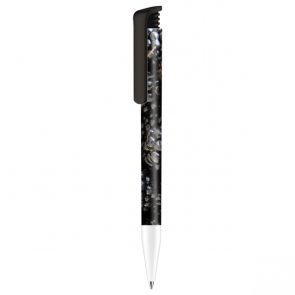 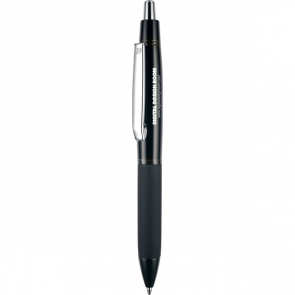 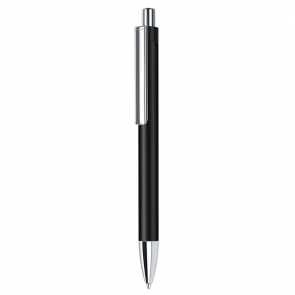 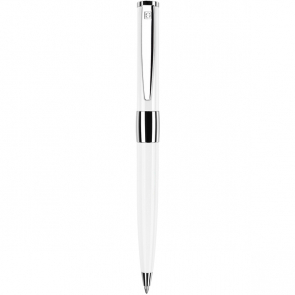 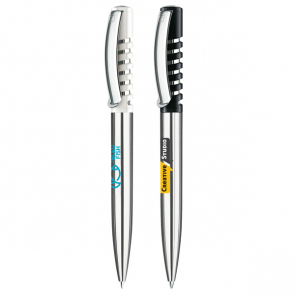 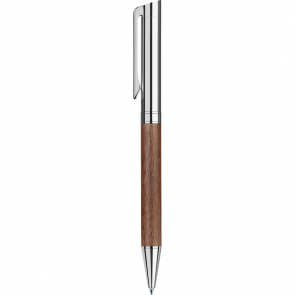 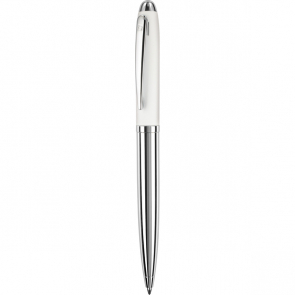 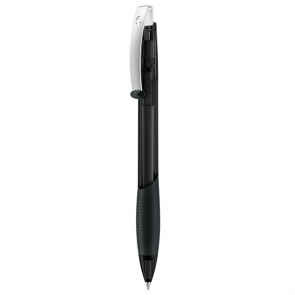 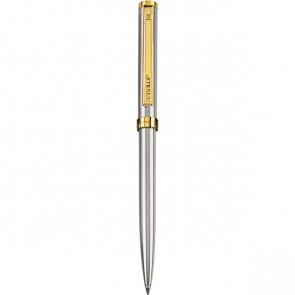 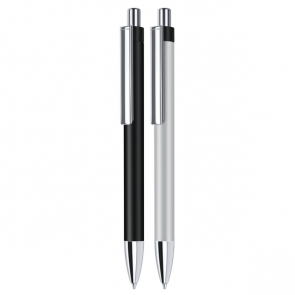 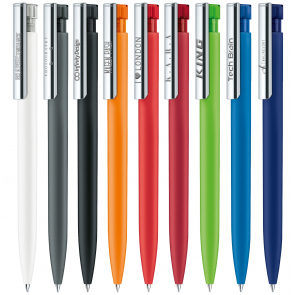 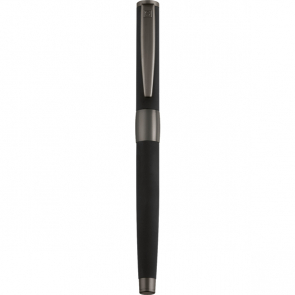 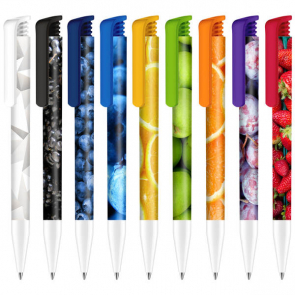 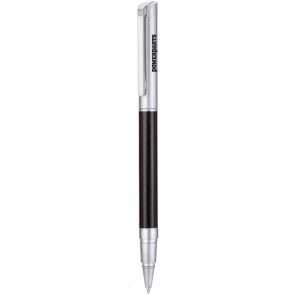 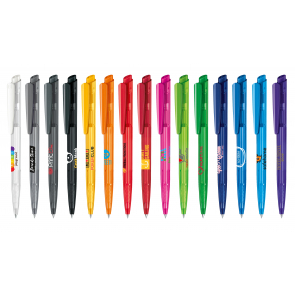 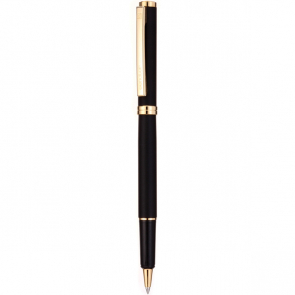 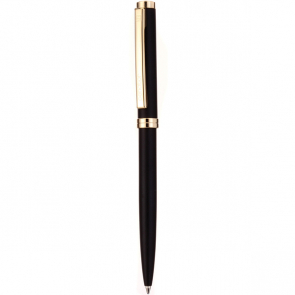 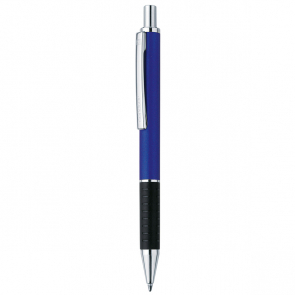 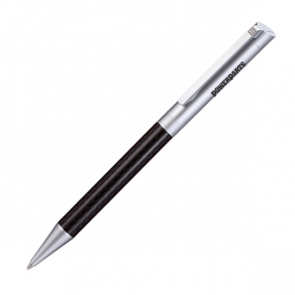 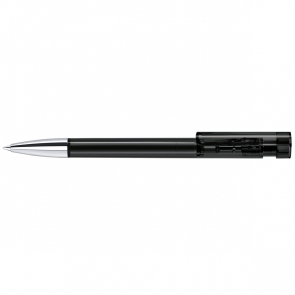 Promotional Senator Pens make ideal giveaways at trade events and corporate functions, whilst our premium range of Senator Pens make great gifts for your most important clients.